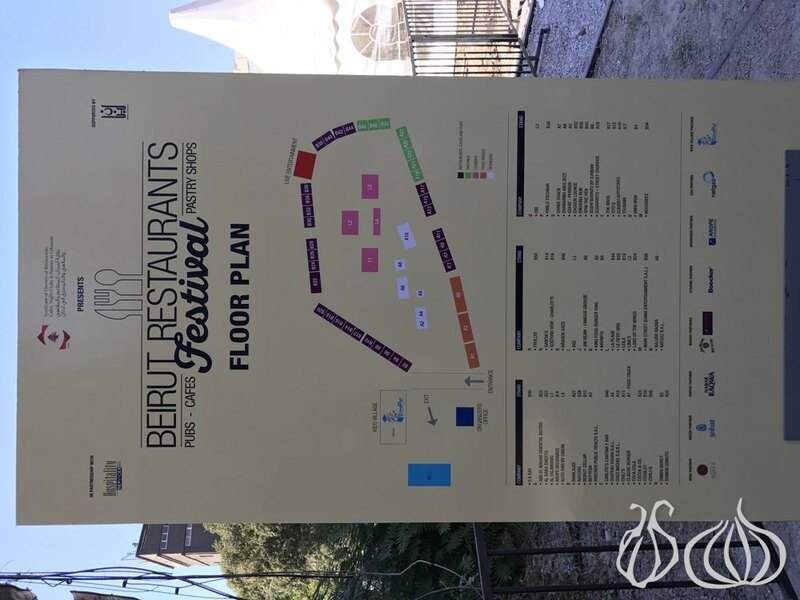 The first edition of the Beirut Restaurants Festival opened at the Trainstation in Mar Mikhael on Friday the 30th of September in the presence of Lebanese Minister of Tourism, HE Mr. Michel Pharaon, Beirut Governor, Mr. Ziad Chebib and it was also attended by presidents of associations and syndicates and prominent figures in the hospitality and food service industries. 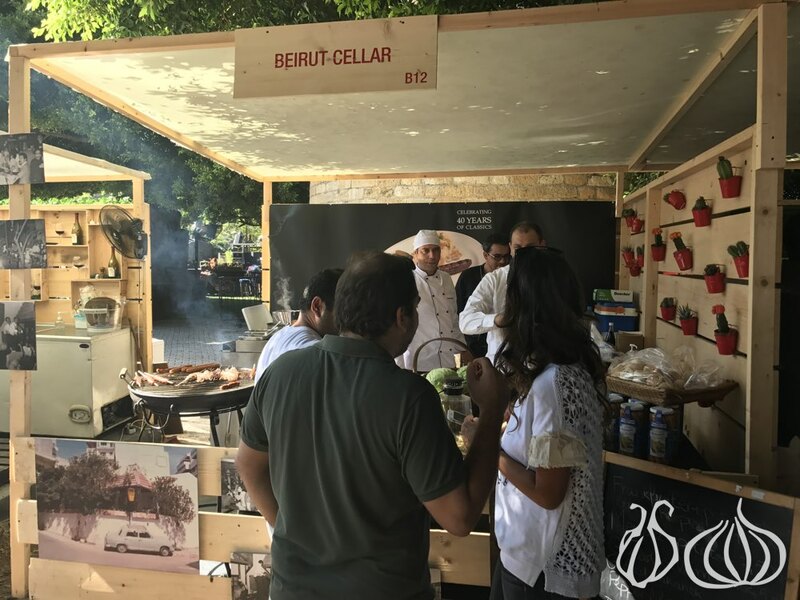 Hosted by the Syndicate of Owners of Restaurants, Cafés, Night-Clubs & Pastries in Lebanon in partnership with Hospitality Services and with the support of the Ministry of Tourism, the Beirut Restaurants Festival brought together more than 50 of the capital’s top restaurants, cafés, pastry shops and bars “for the love of food.” It further celebrates Beirut’s recent triumph in being named the “Best International City for Food” by Travel + Leisure magazine. 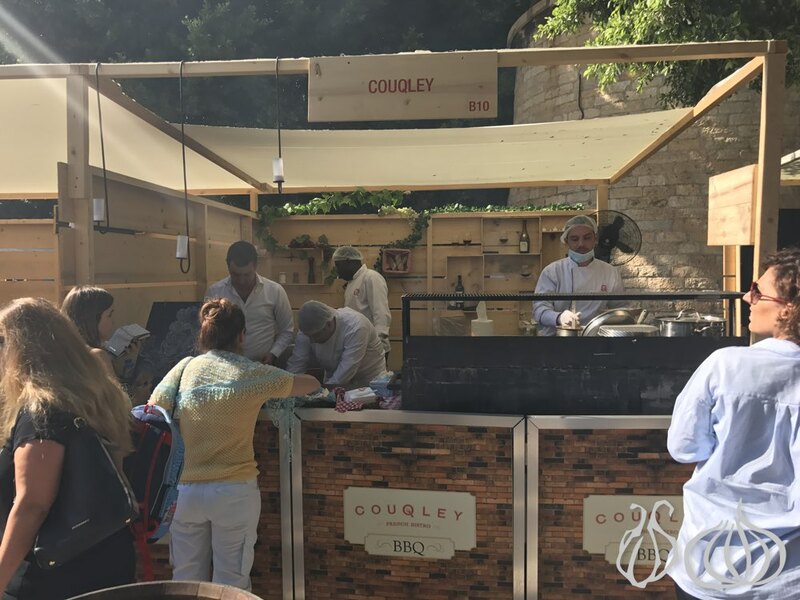 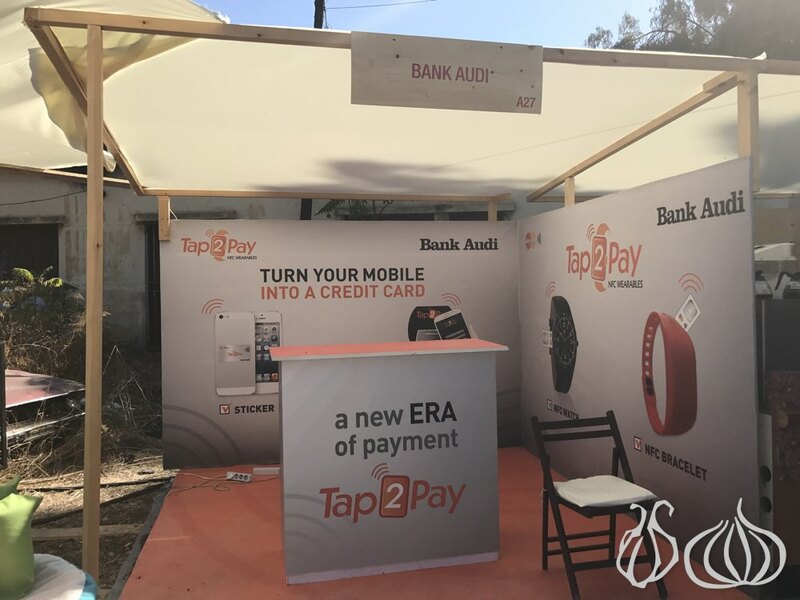 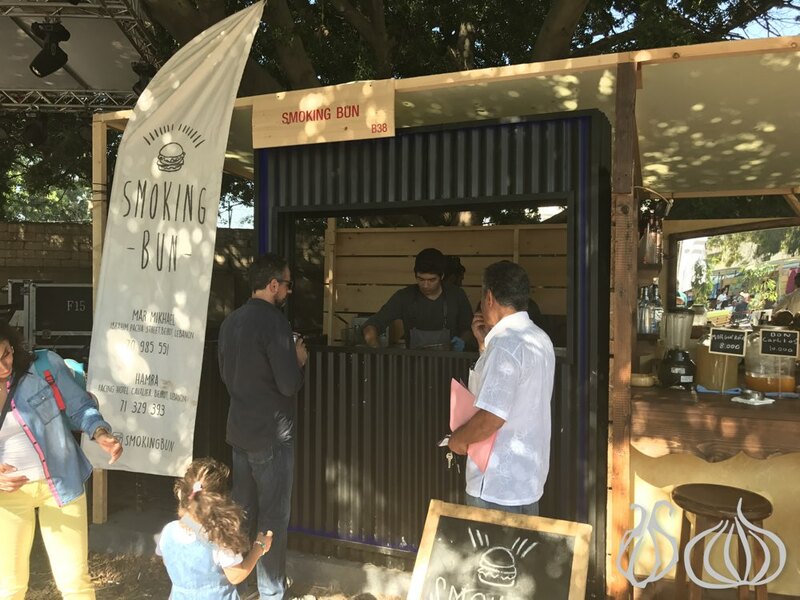 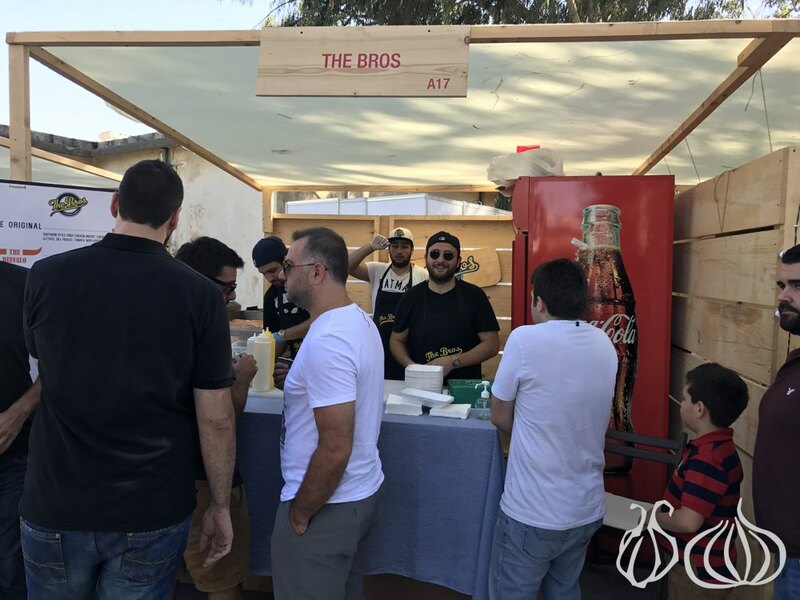 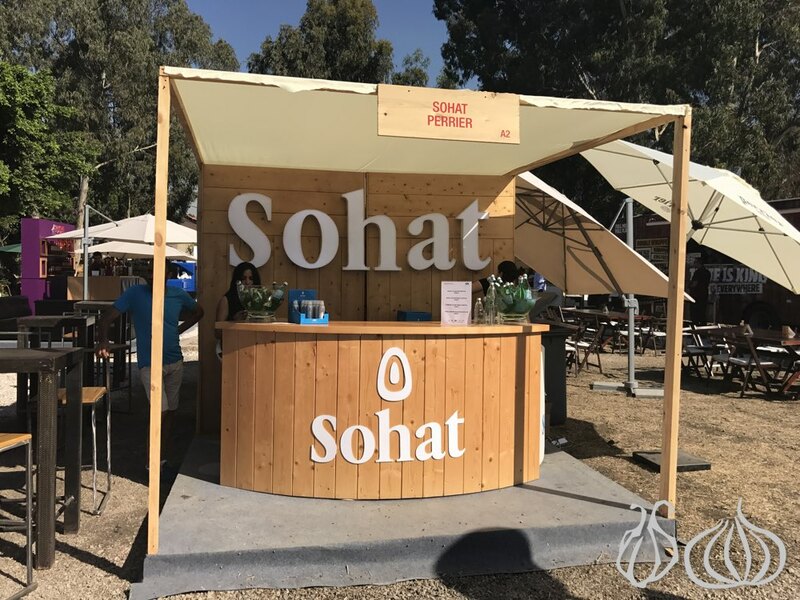 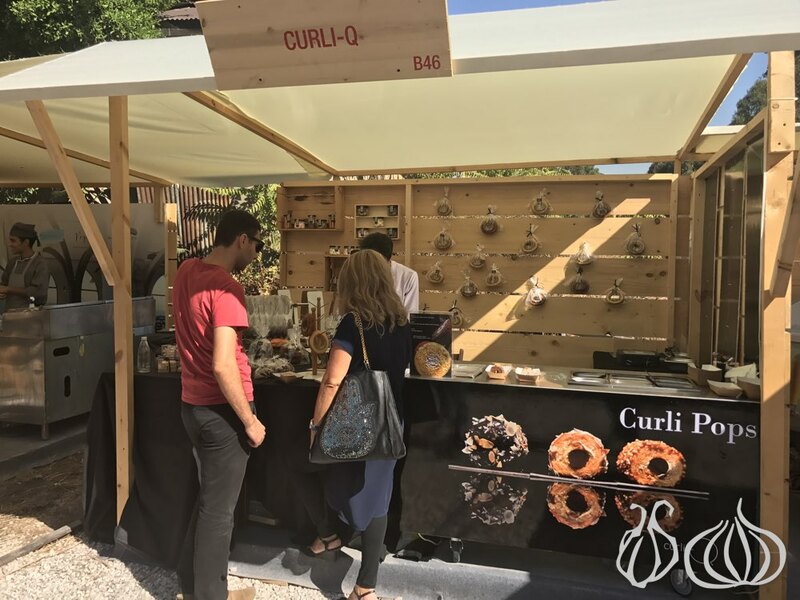 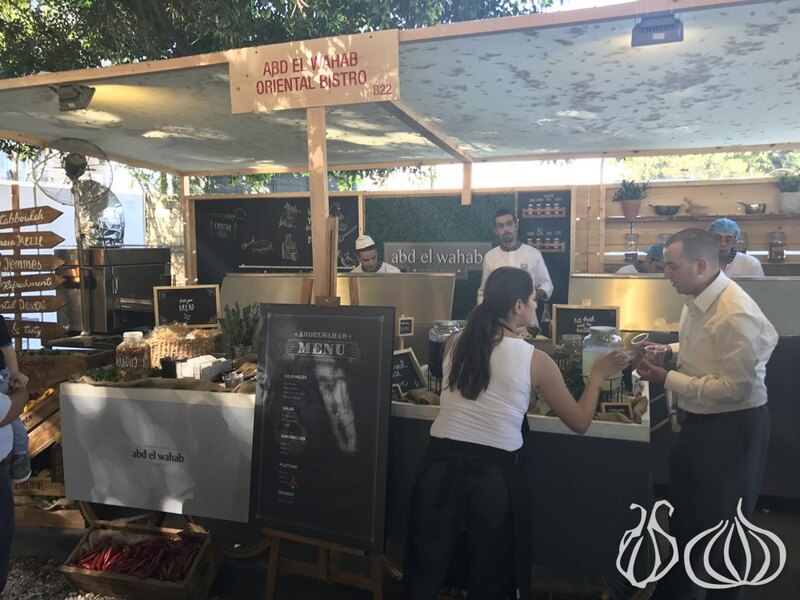 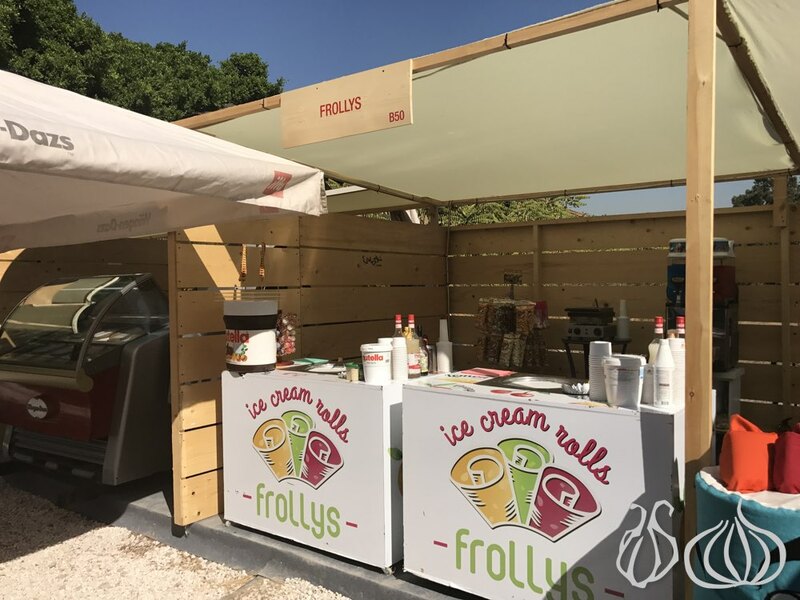 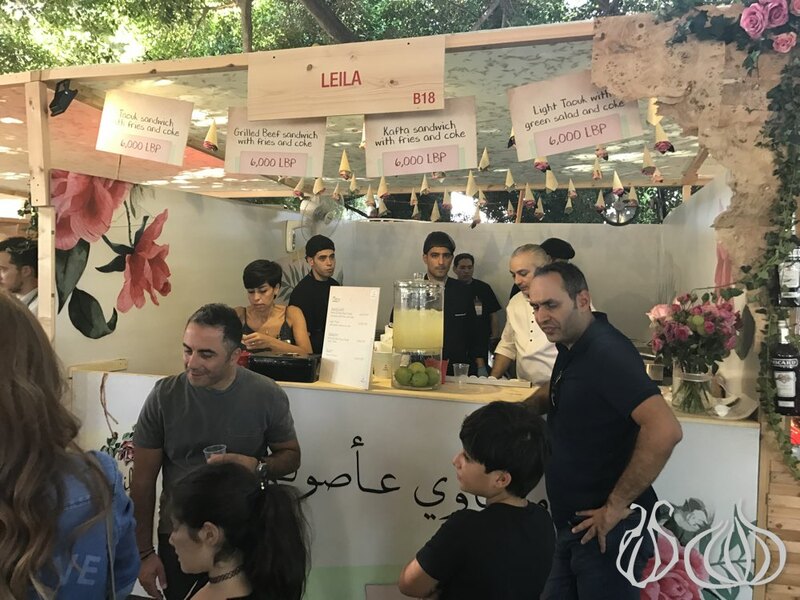 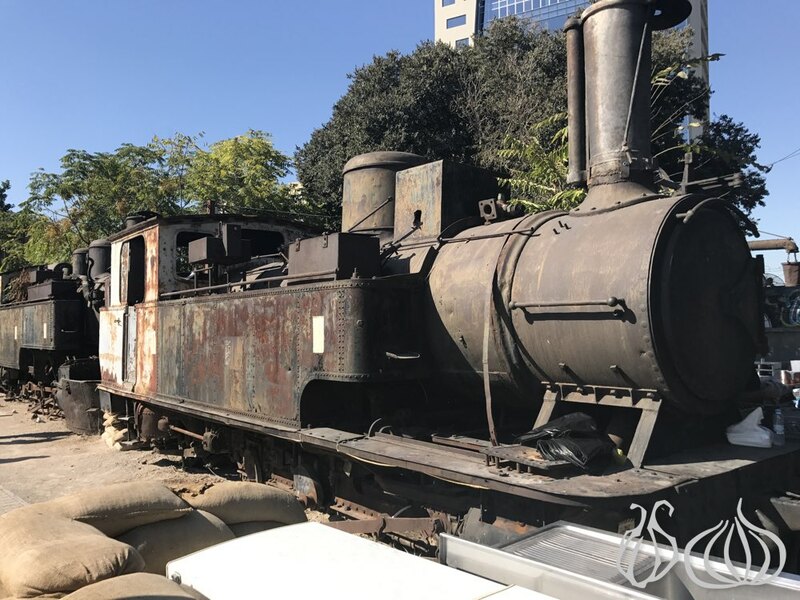 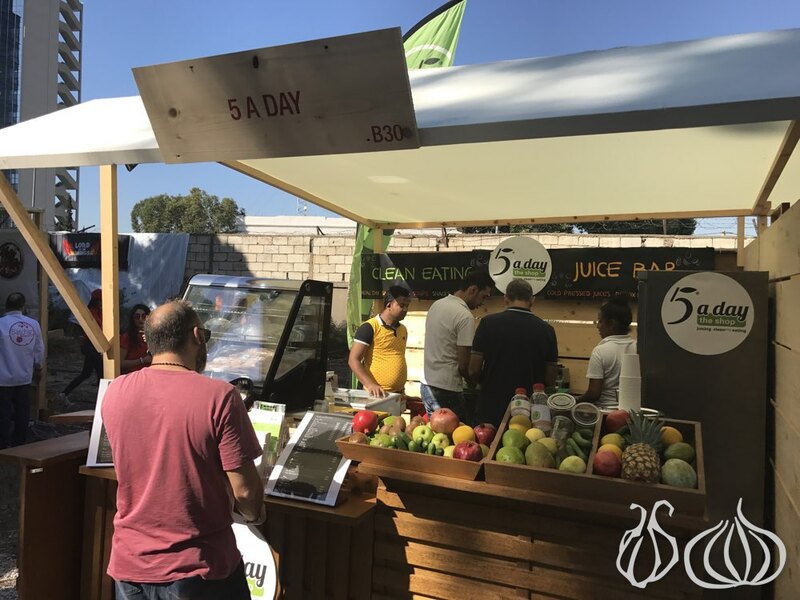 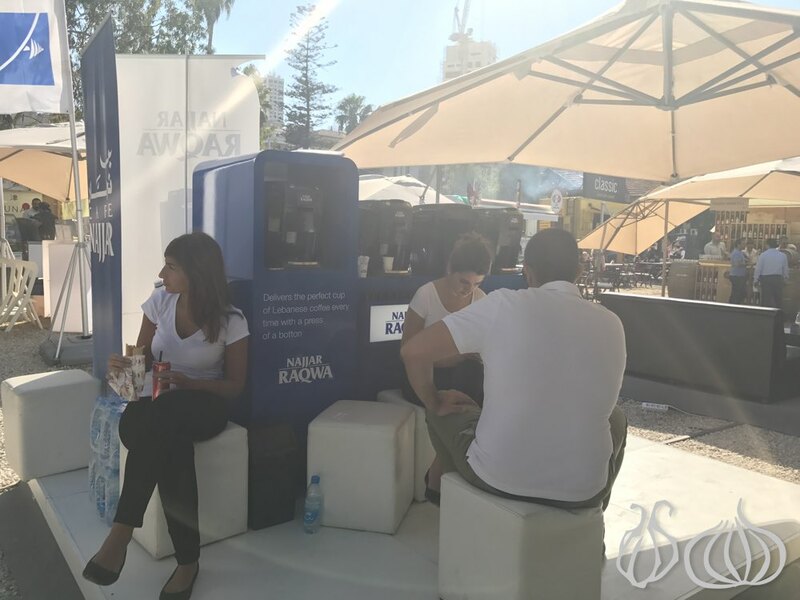 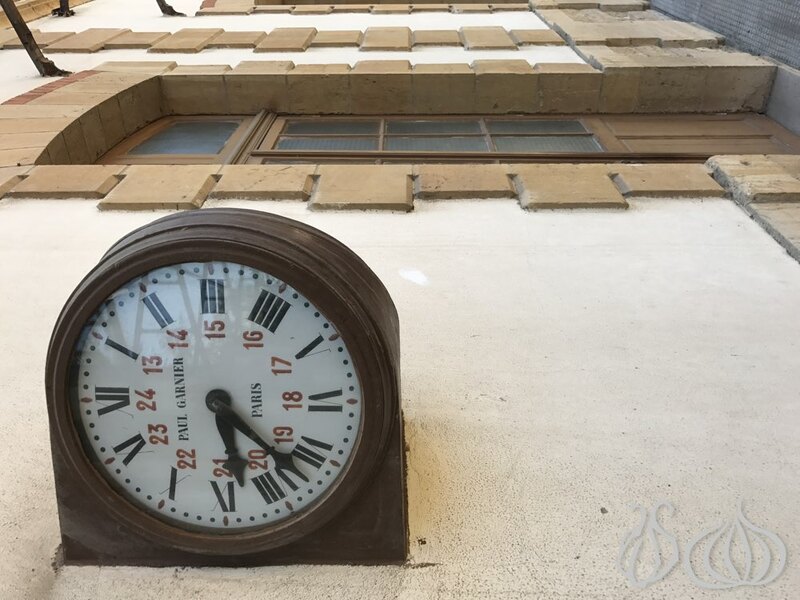 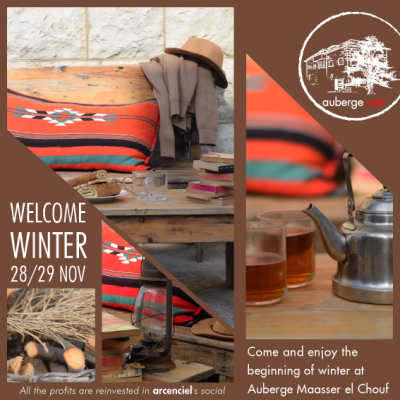 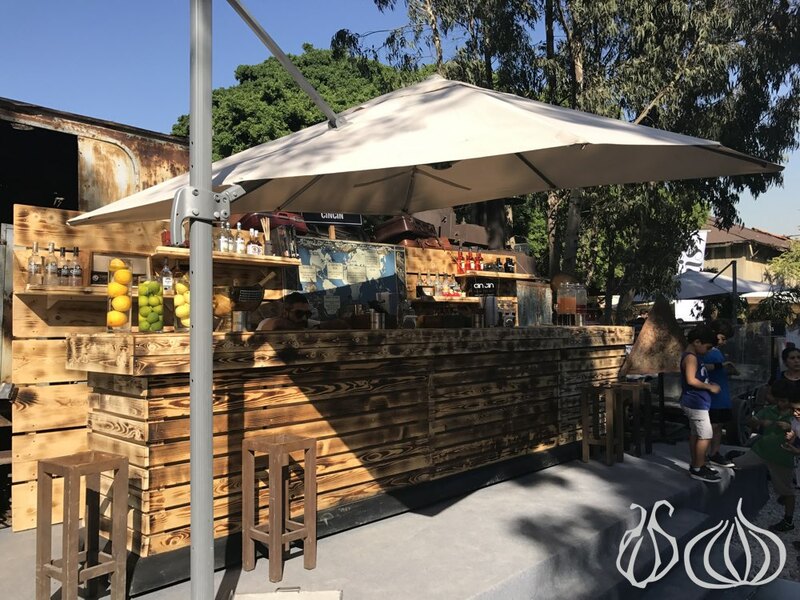 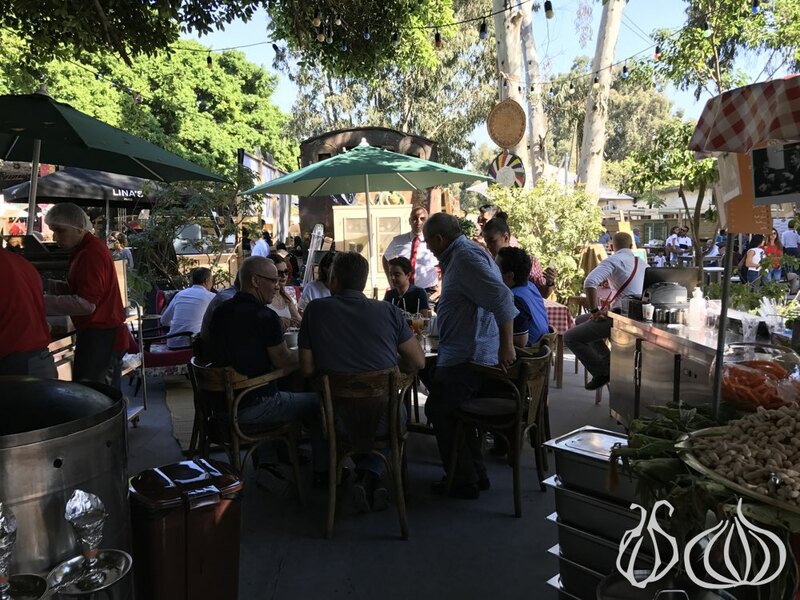 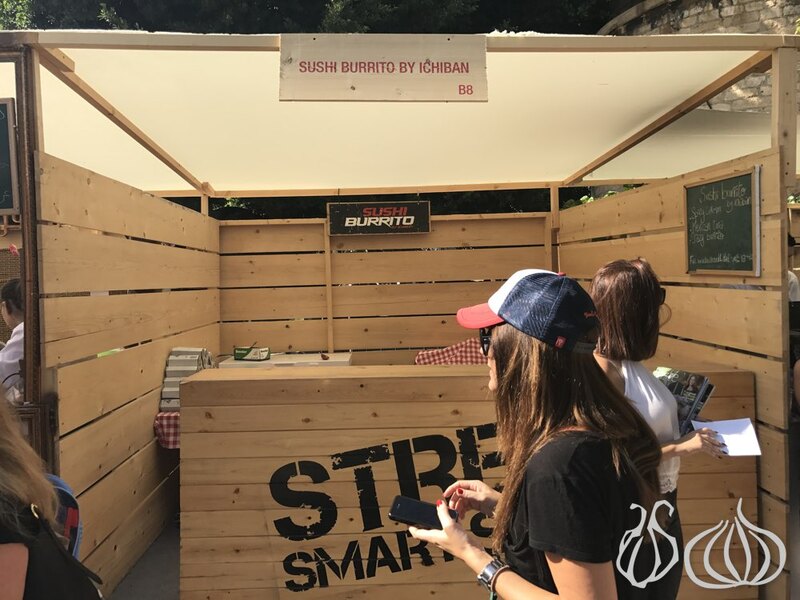 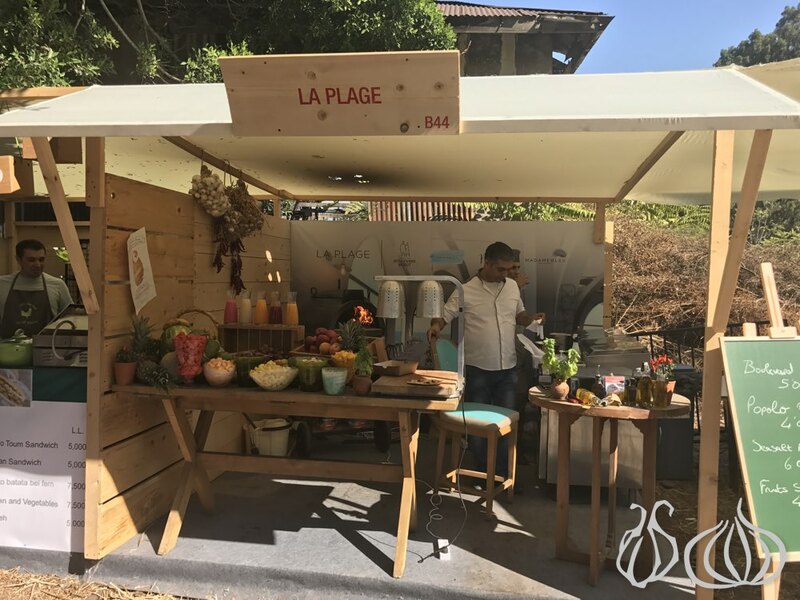 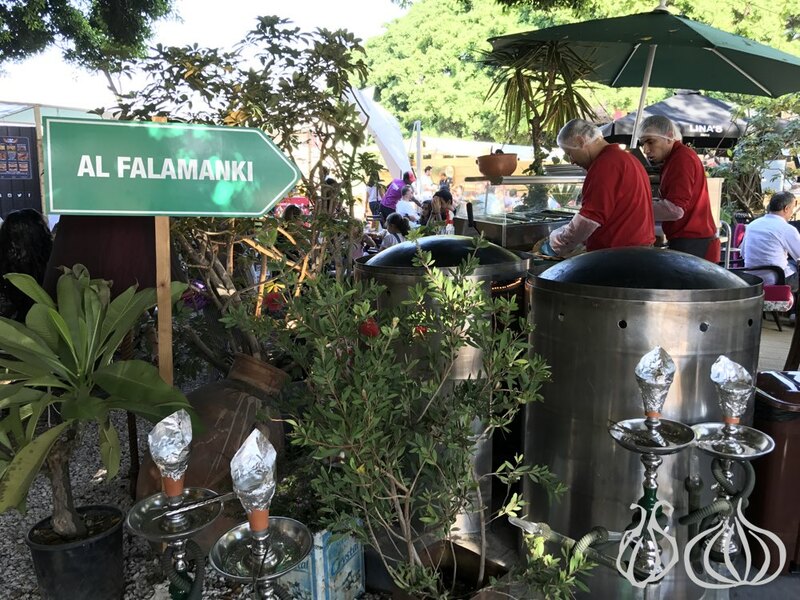 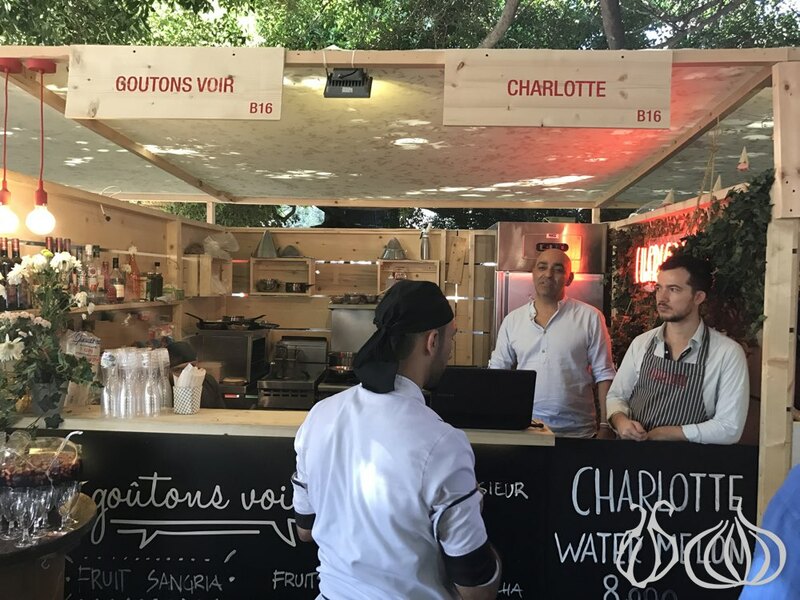 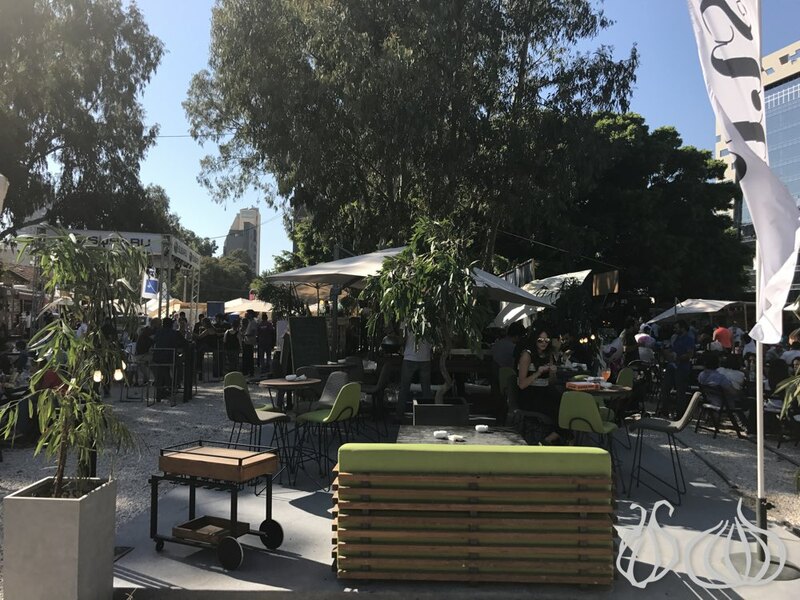 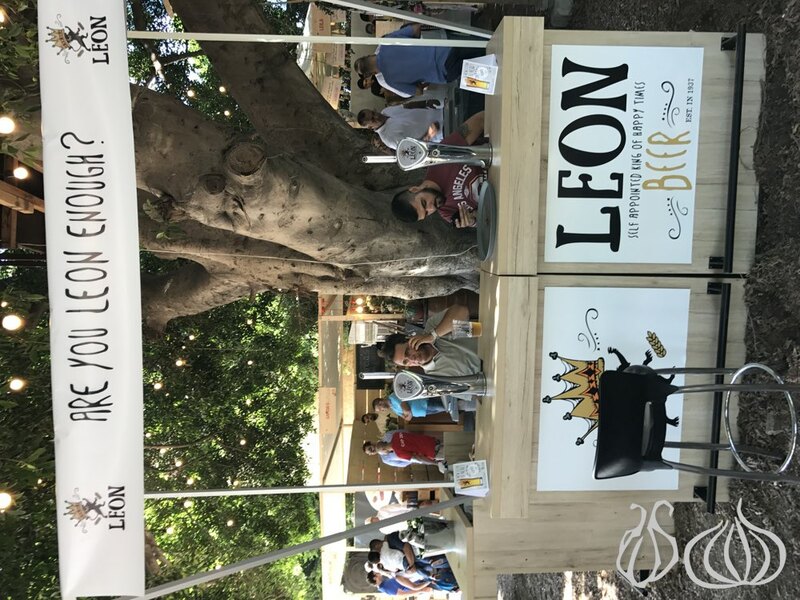 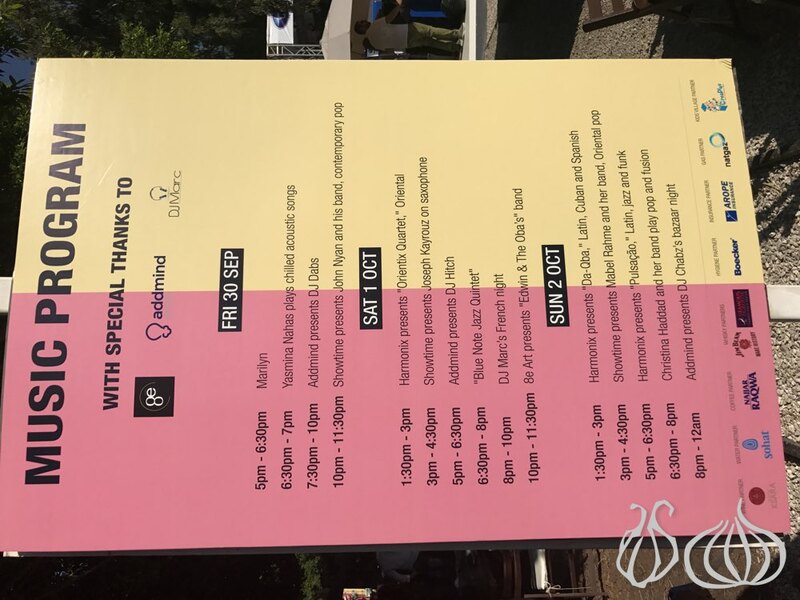 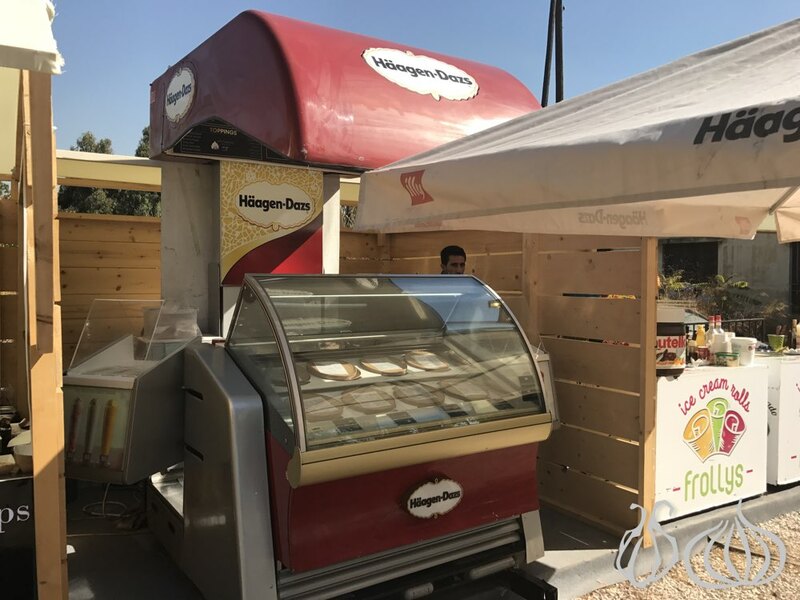 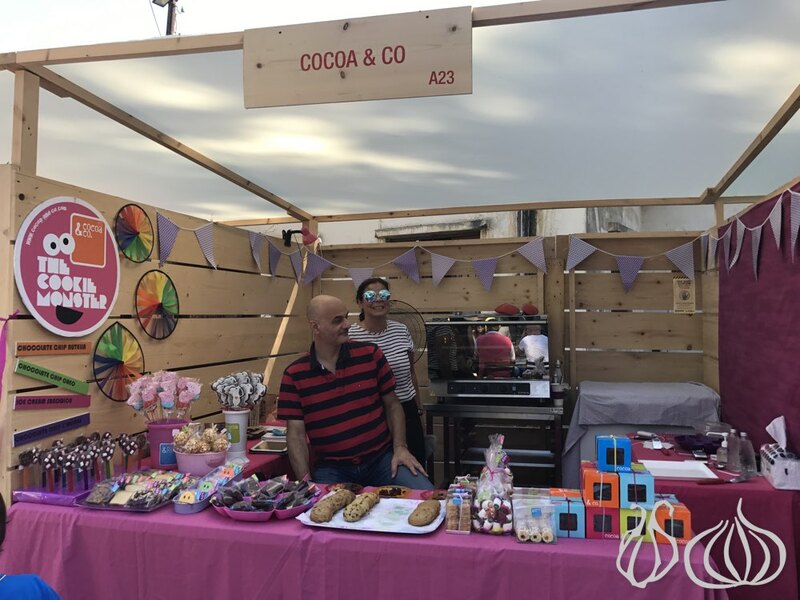 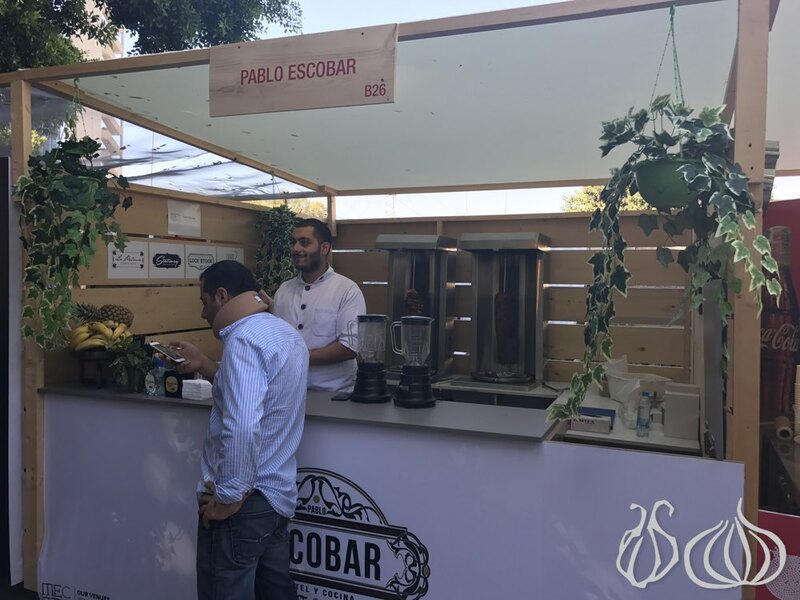 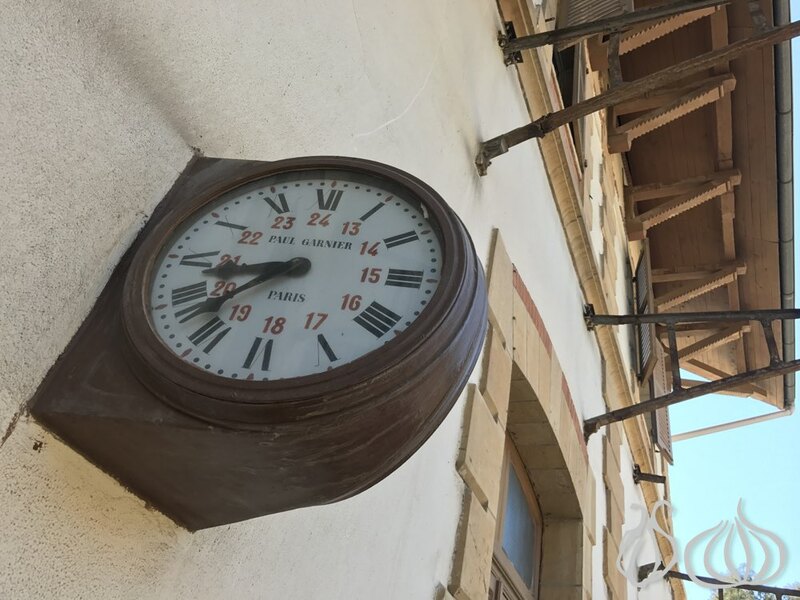 The event, which was held at the trendy Train station in Beirut’s artsy Mar Mikhael district from 30 September till 2 October, attracted over 4,000 visitors. 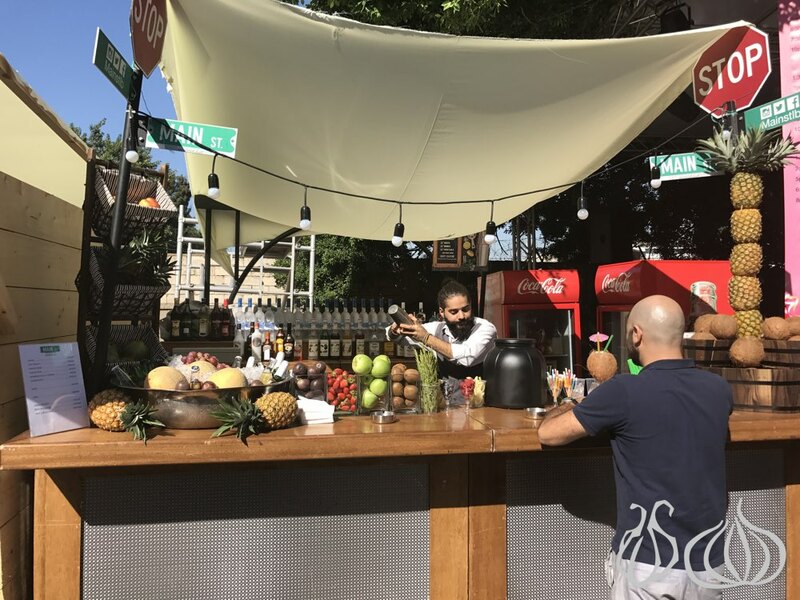 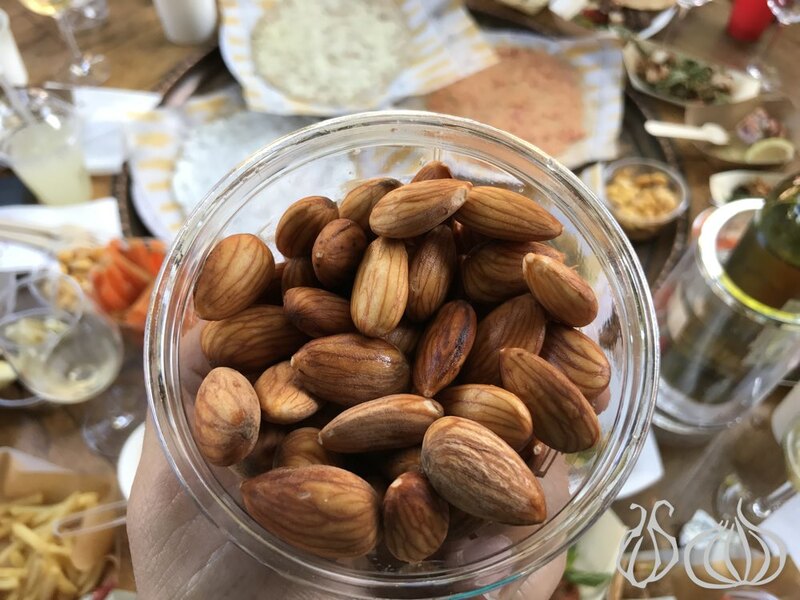 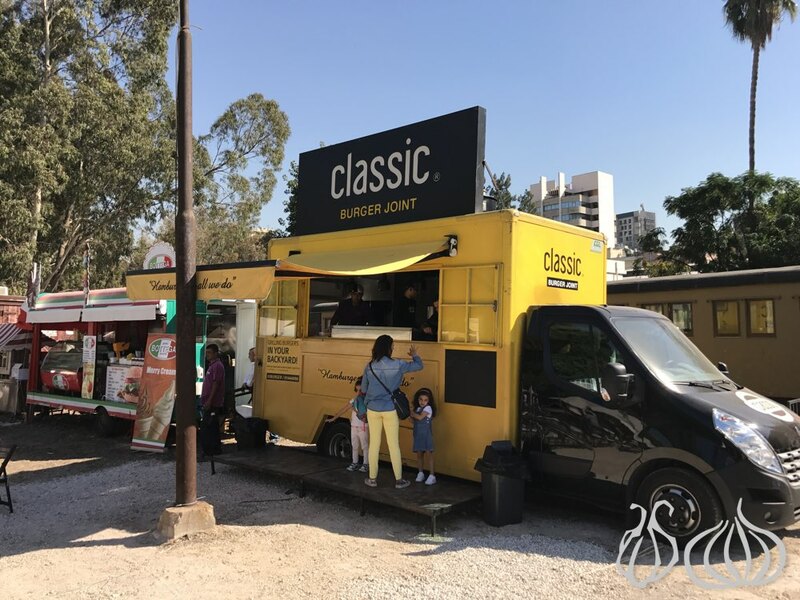 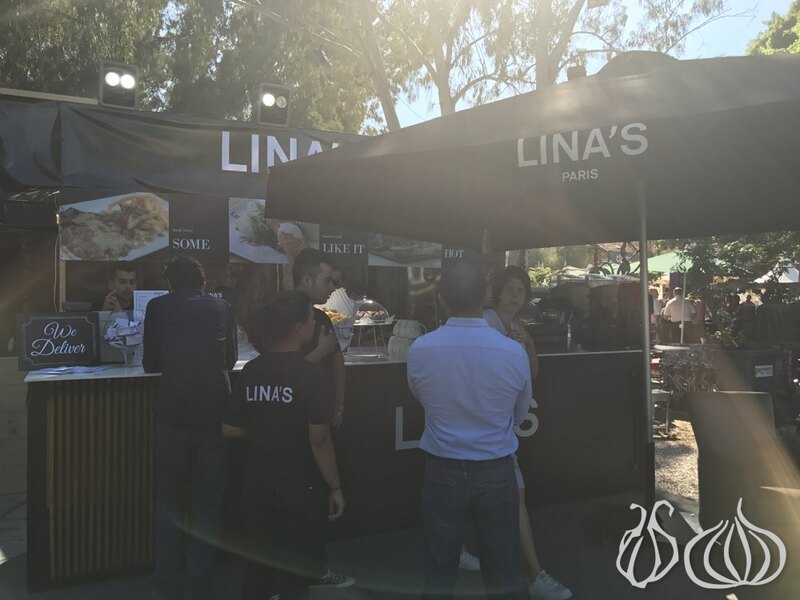 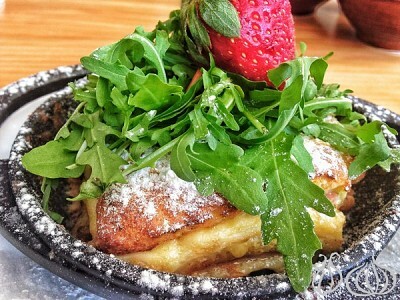 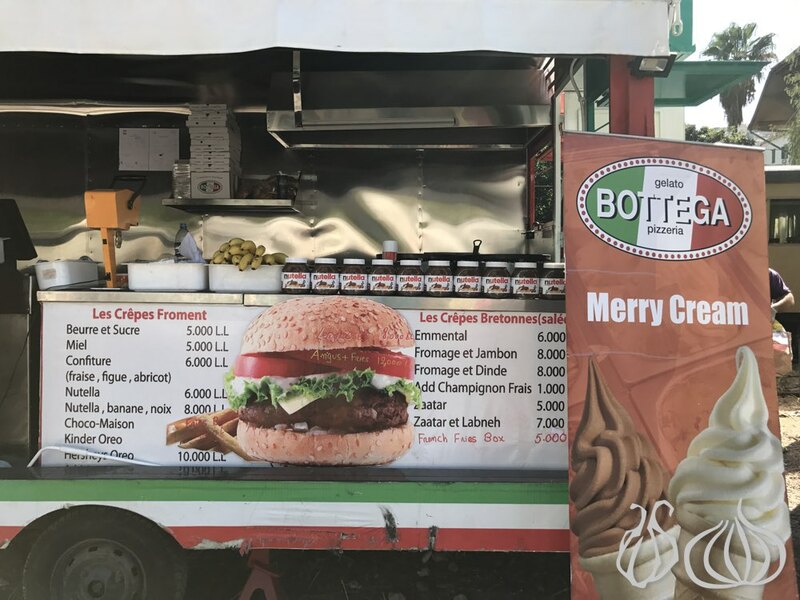 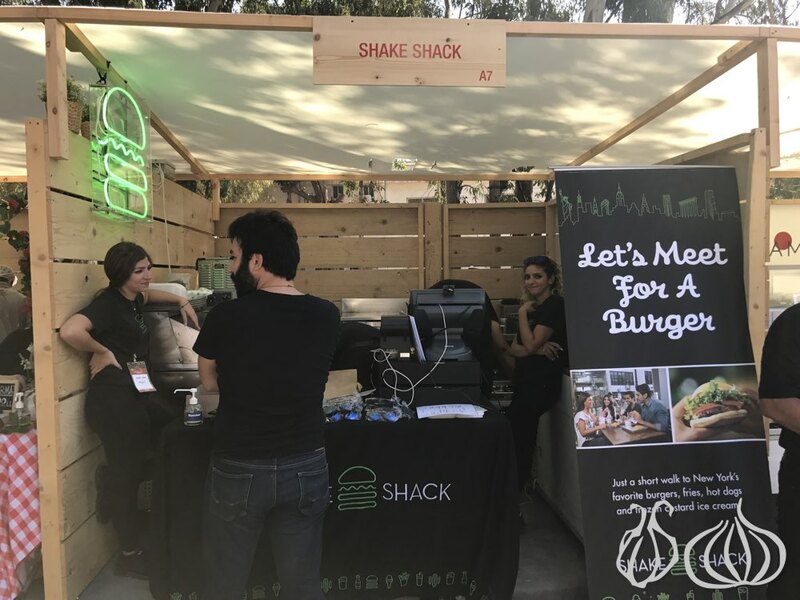 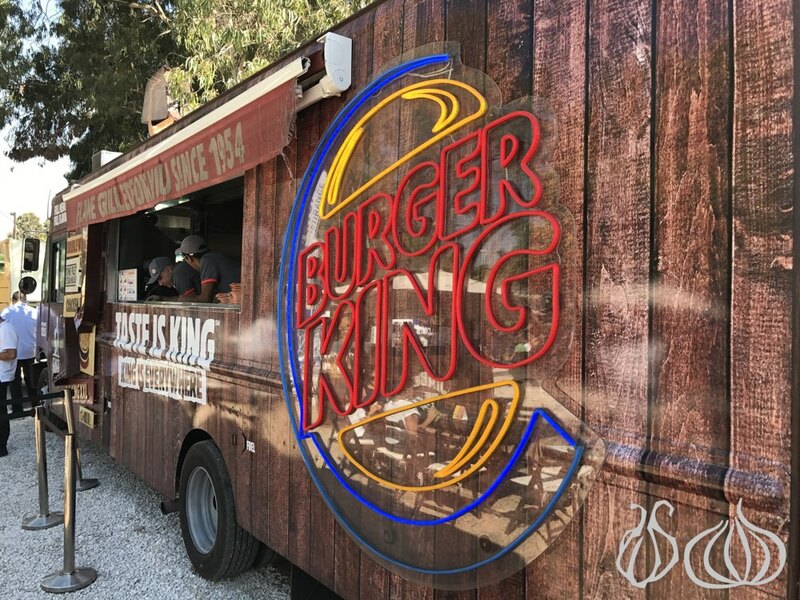 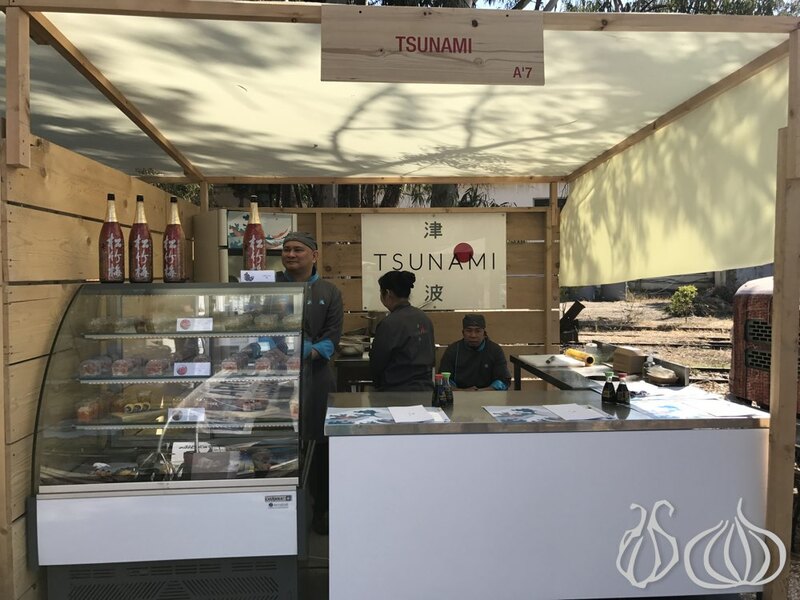 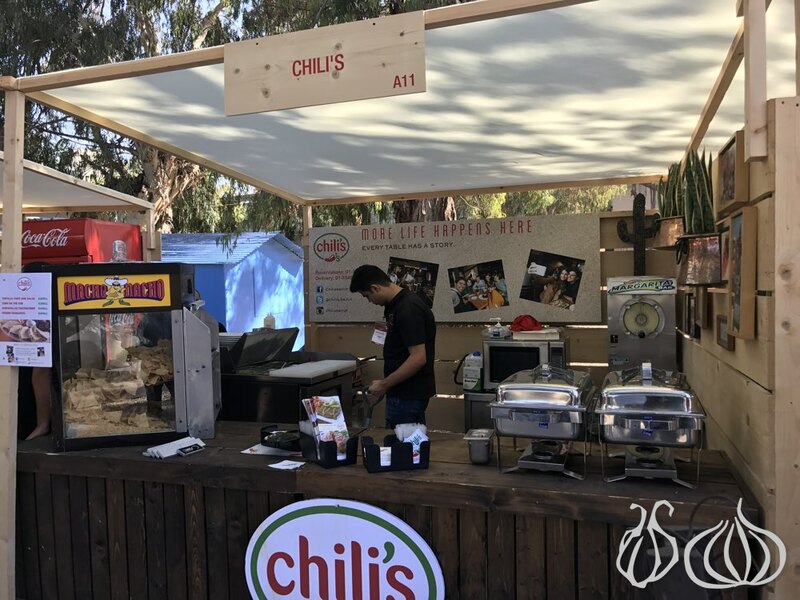 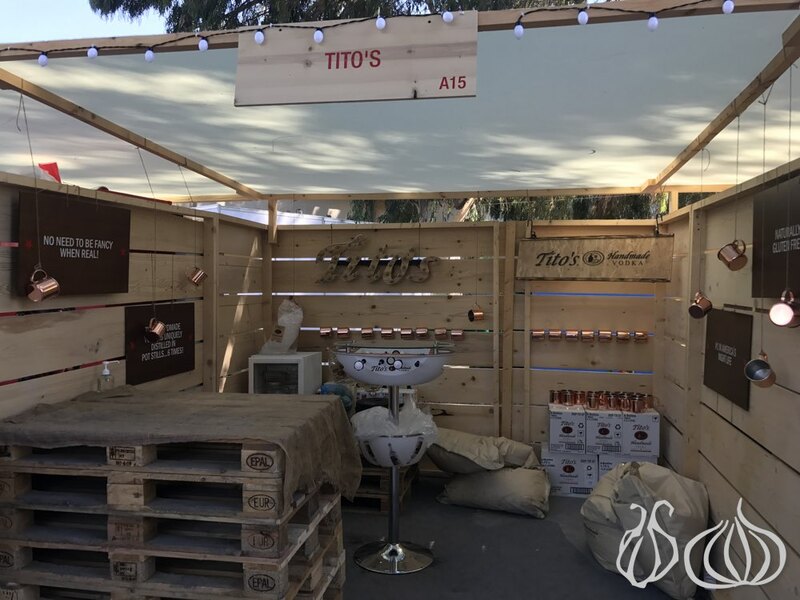 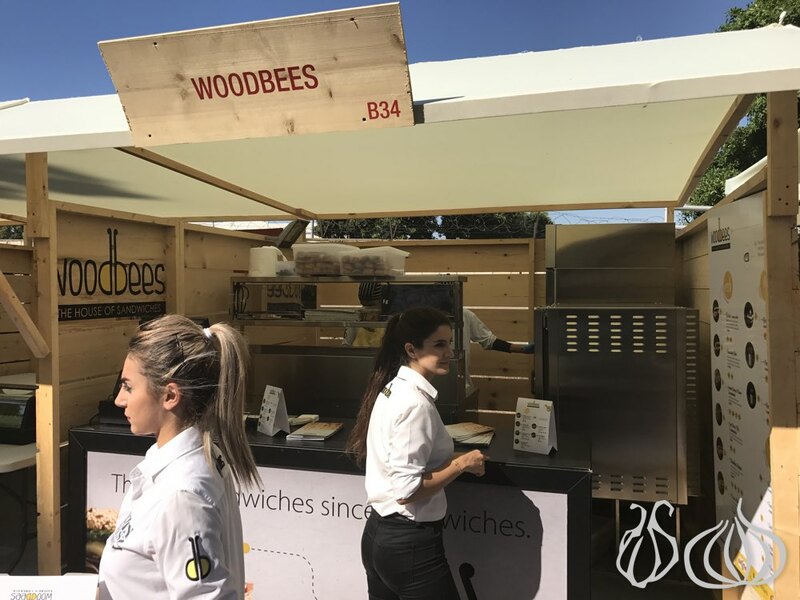 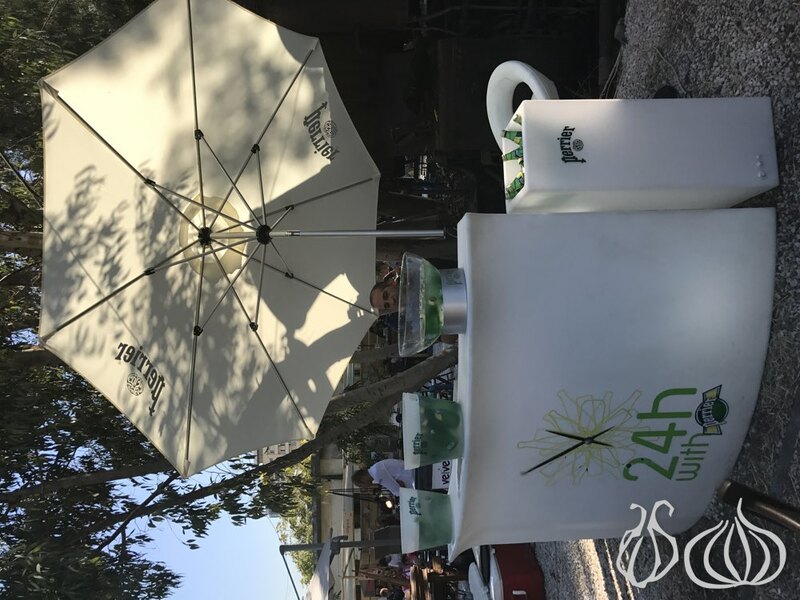 Over the weekend, festival goers enjoyed tasty bites all day from food stands and trucks, as well as alcoholic and non-alcoholic drinks at the numerous bars. 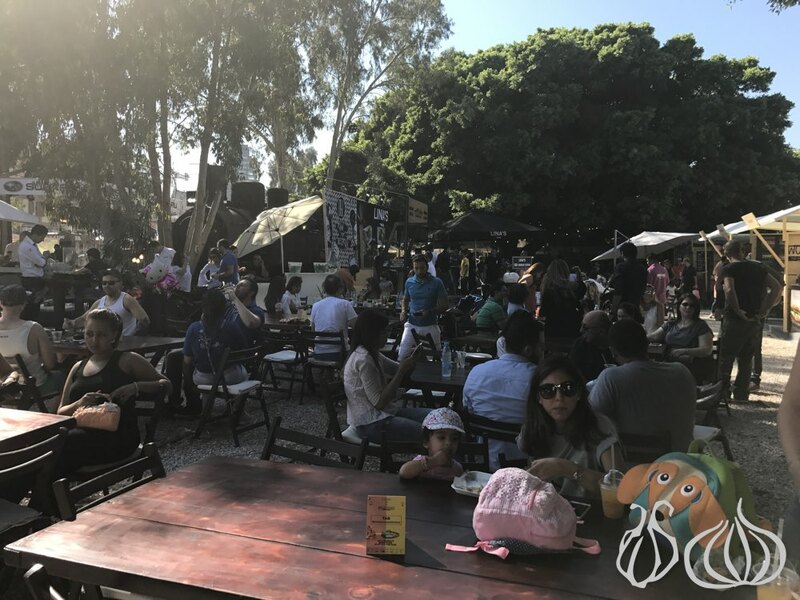 There was a program of live music in addition to a dedicated zone for children with kids’ activities. 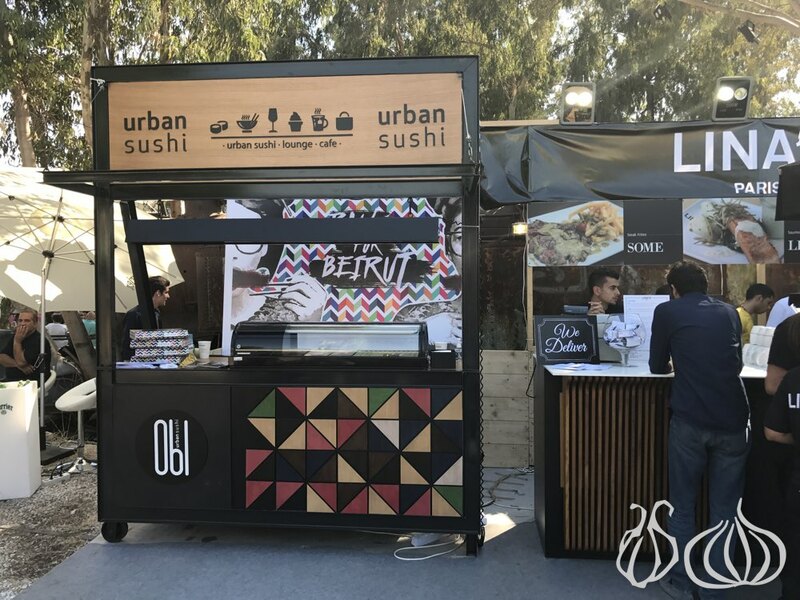 Speaking about the event, Tony Ramy, President of the Syndicate of Owners of Restaurants, Cafés, Night-Clubs & Pastries in Lebanon said, Tony Ramy, president of the Syndicate of Owners of Restaurants, Cafés, Night Clubs & Pastries in Lebanon, said: “How could Beirut not become the best food destination in the world, knowing that it has historically been the city of laws and rights, and the butterfly of the Mediterranean. 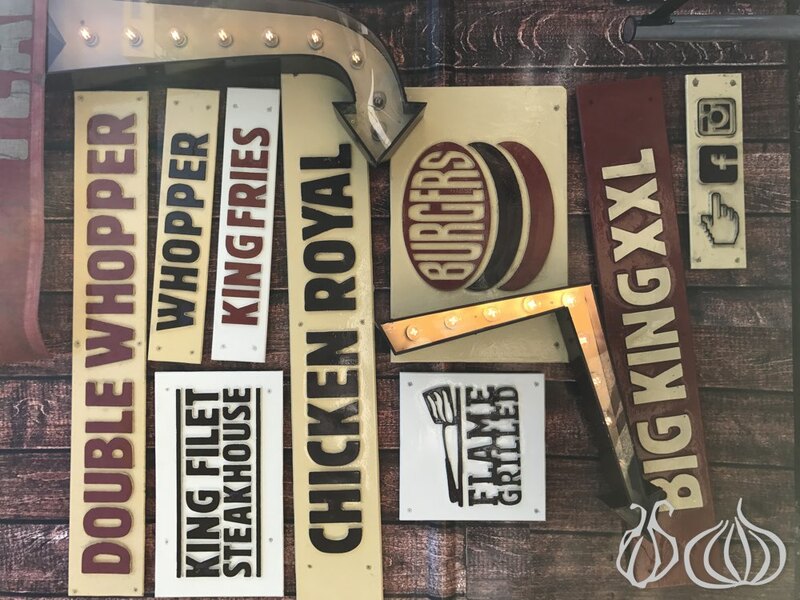 We have won because we have all the beauty, imagination, and creativity. 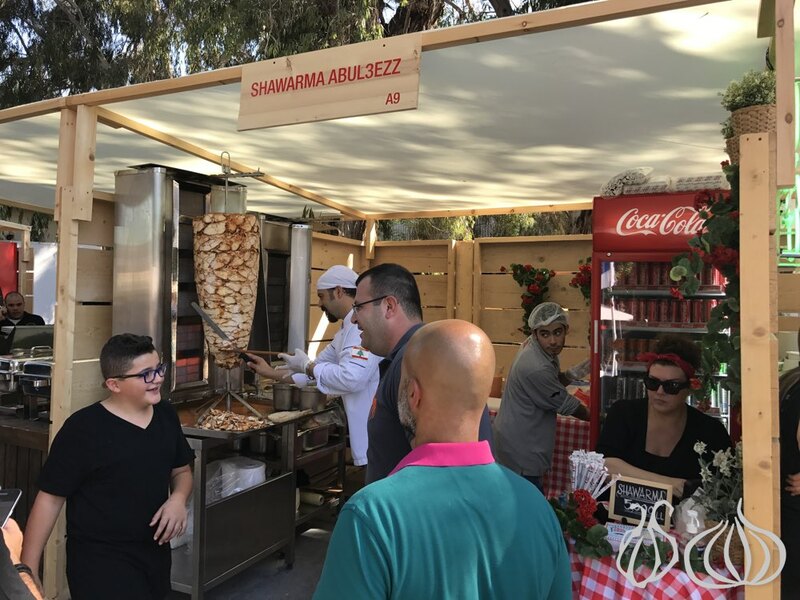 We have won because we have the finest restaurants and cafés, and the tastiest pastry, and the best nightclubs, which all boast a superior quality, service, and Lebanese hospitality. 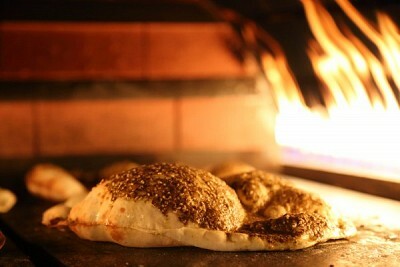 Thank you, all of you, who believed in Lebanon, the nation of miracles, achievements, and successes. 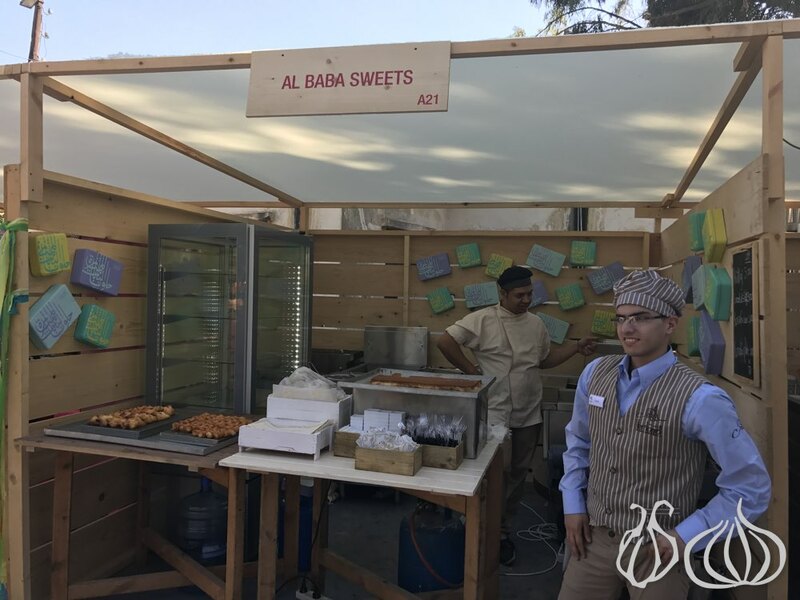 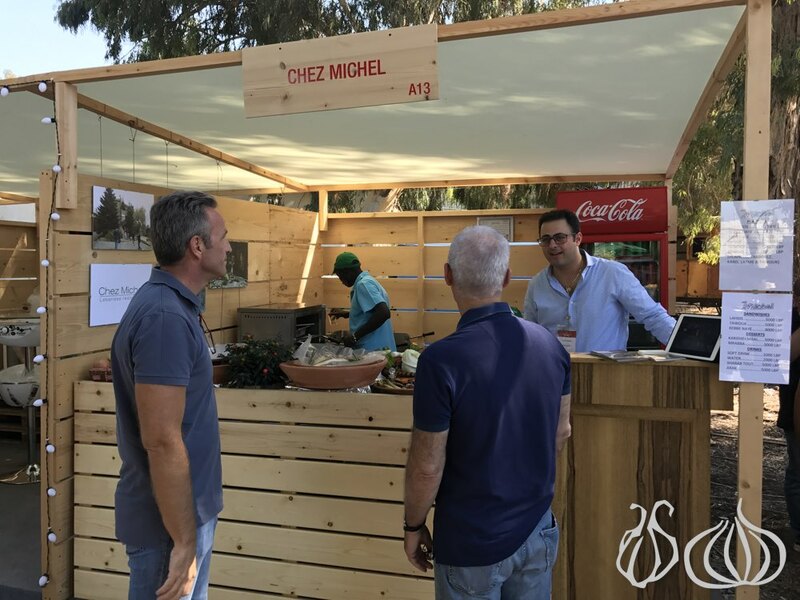 I also renew my gratitude to my colleague restaurateurs who participated and excelled in this festival with more than 70 exhibitors, offering good food and guaranteeing pleasant times. 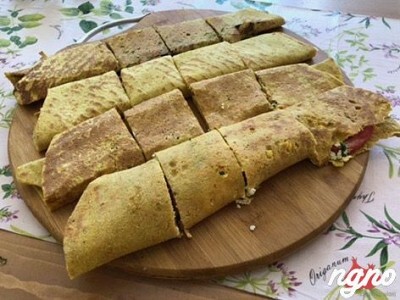 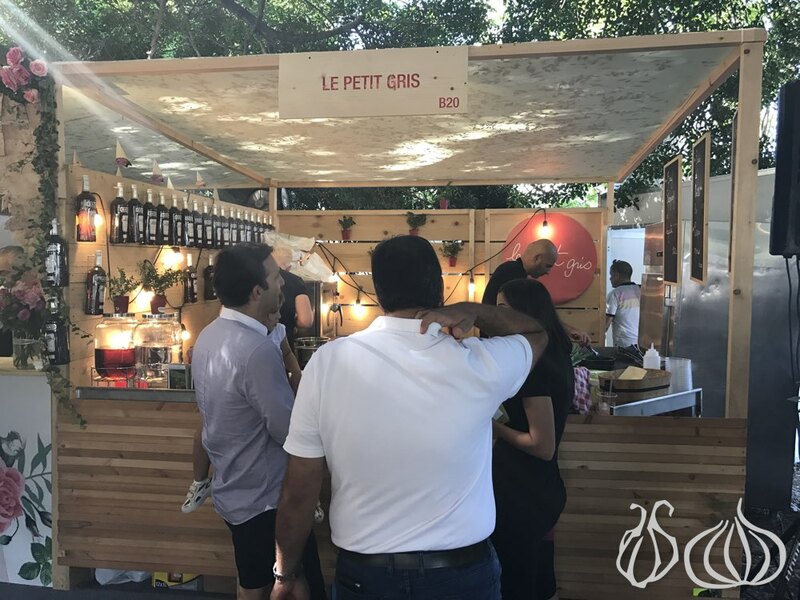 The Minister of Tourism, Michel Pharaon, closed the speech, “We were delighted when Beirut was chosen as the best food destination in the world as it is the source of hospitality and openness especially that its restaurants offer various types of cuisine besides the Lebanese cuisine, guaranteeing a wide selection for the tourists. 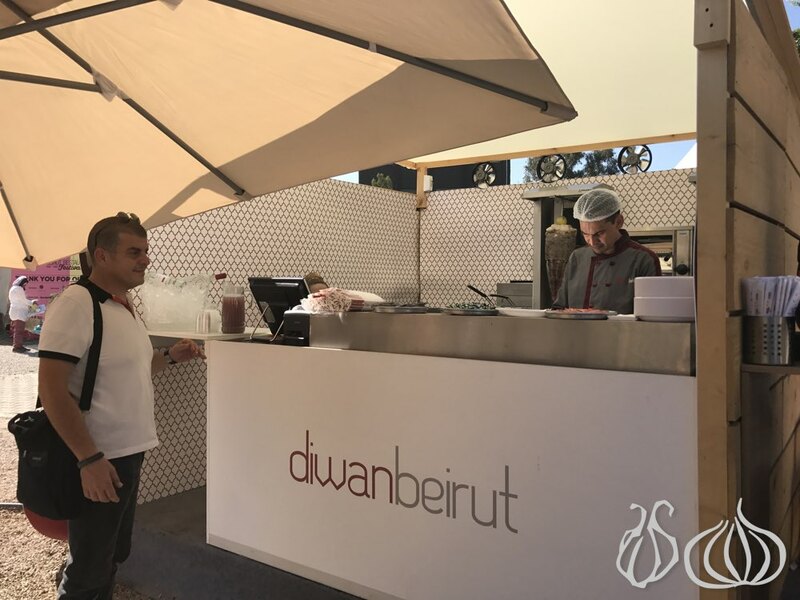 Beirut has surpassed renowned destinations such as Paris and Rome, which puts a great responsibility on our shoulders to develop and improve this industry, now that Lebanon is exporting skills, expertise, quality restaurants and franchises.” Pharaon added: “The Ministry of Tourism has put Lebanese cuisine in a documentary movie and dedicated a website for all Lebanese dishes that various Lebanese areas are proud of,” highlighting the fact that food tourism became a main touristic attraction in the country especially after the UNESCO designated the Lebanese mezze as part of the World Heritage. 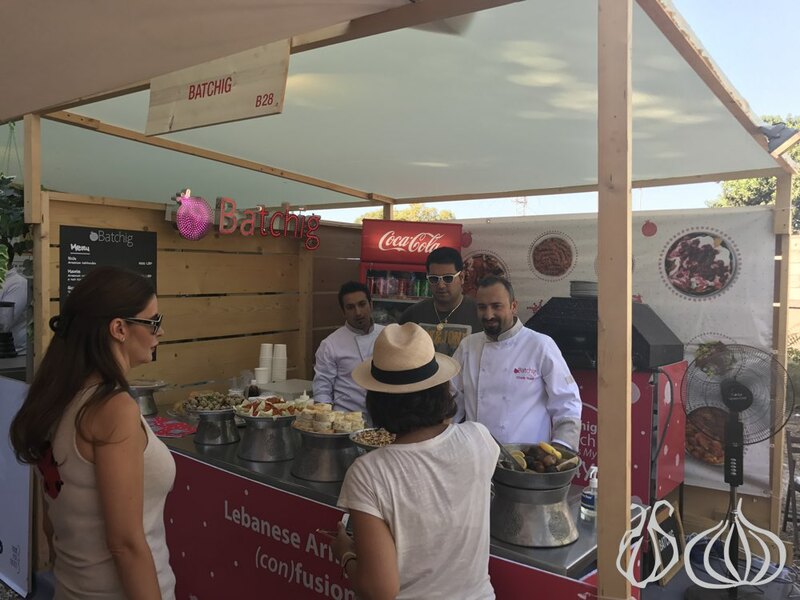 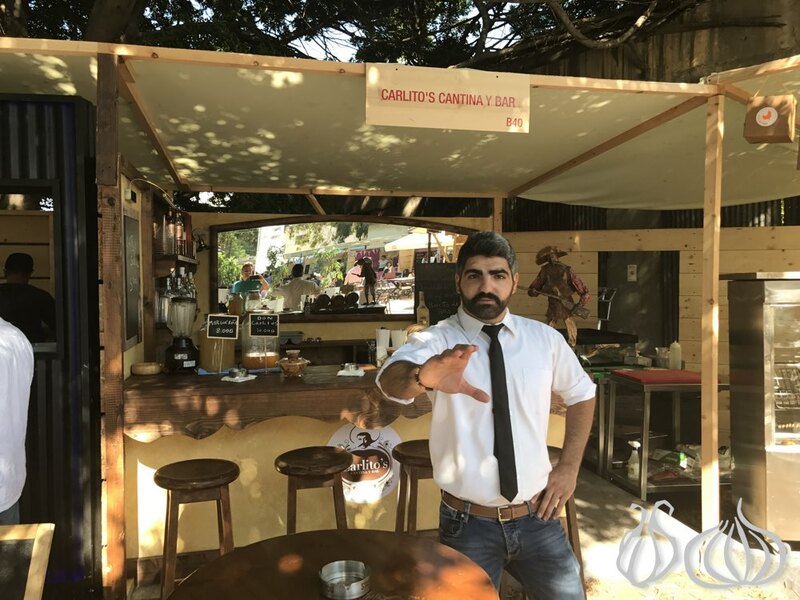 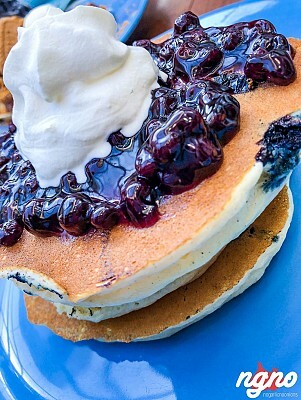 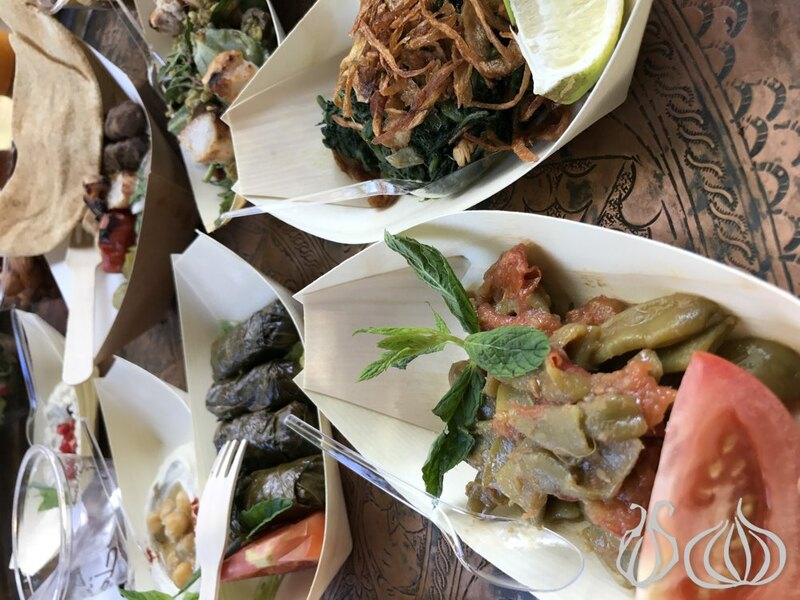 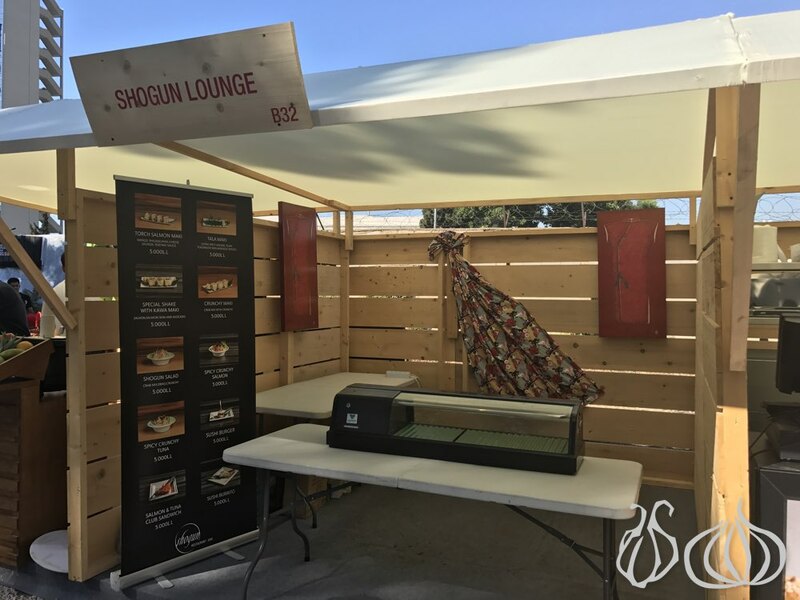 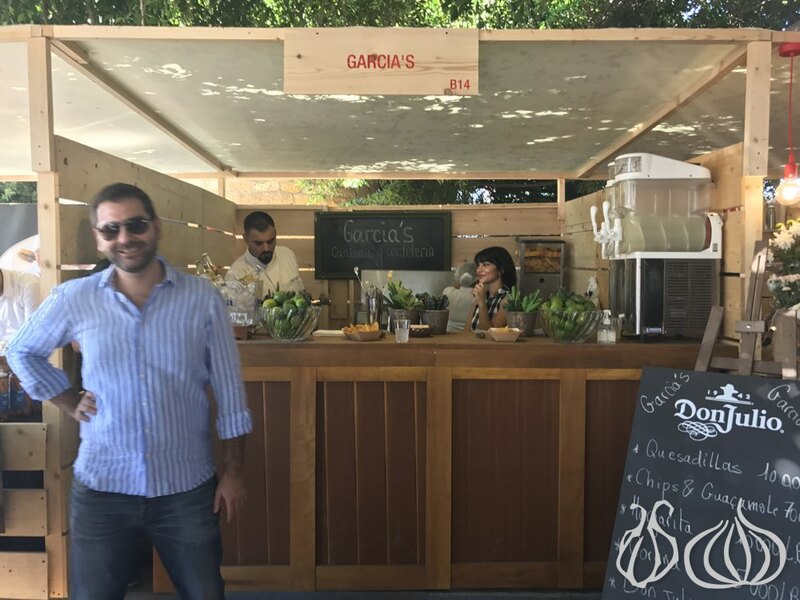 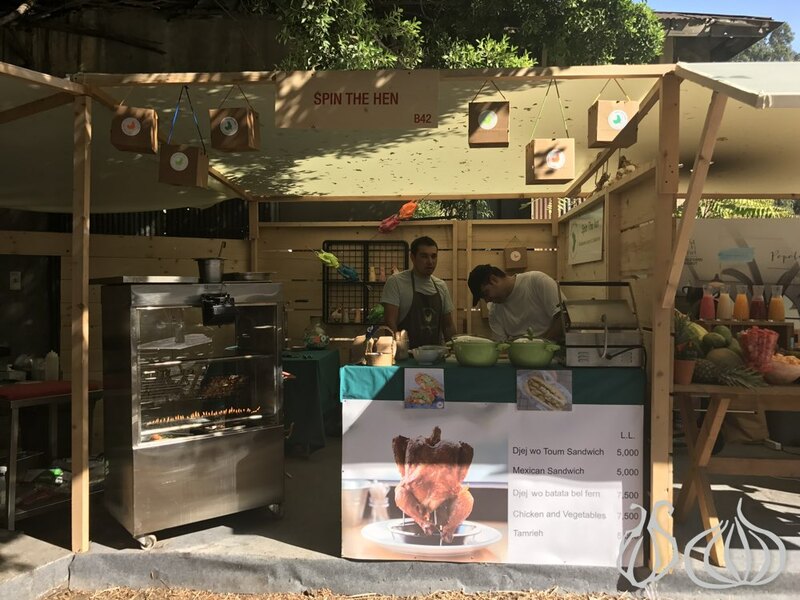 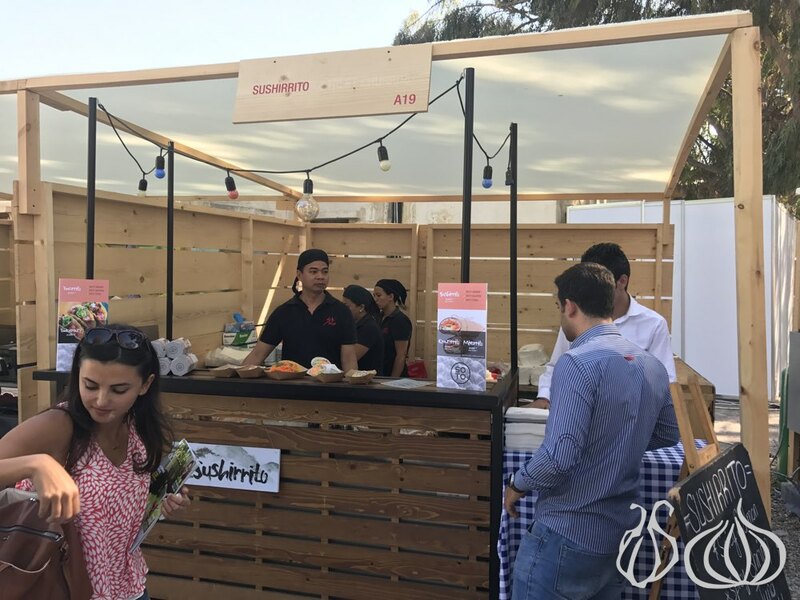 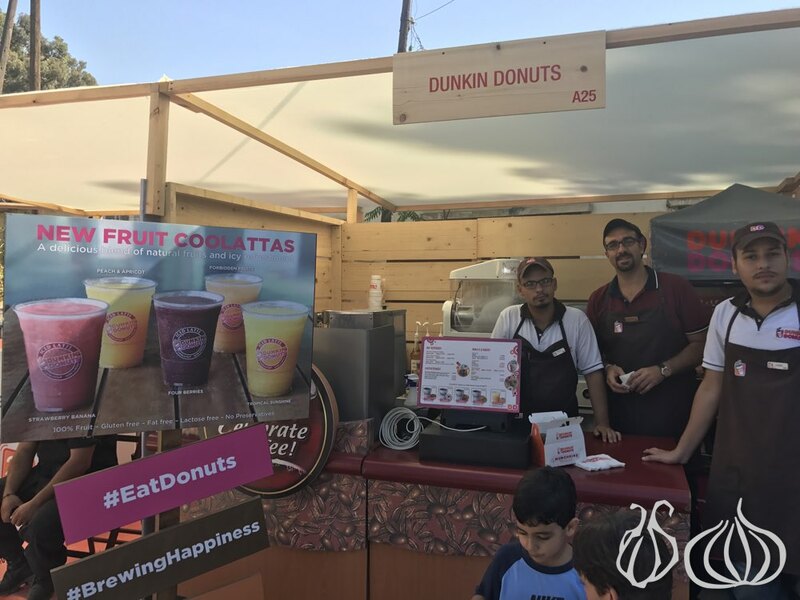 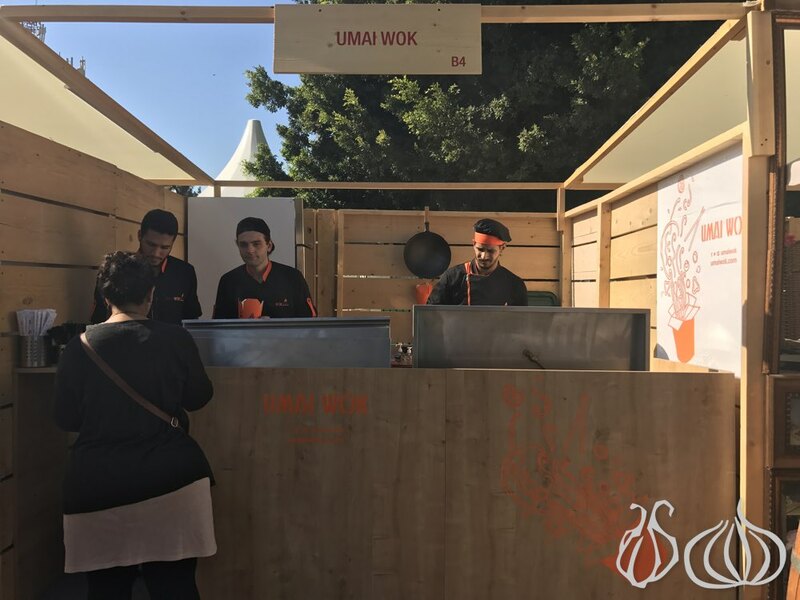 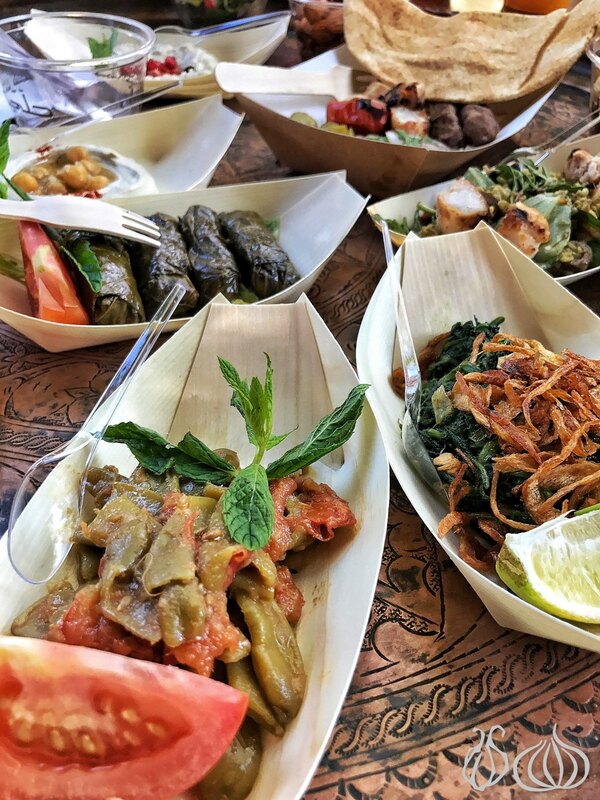 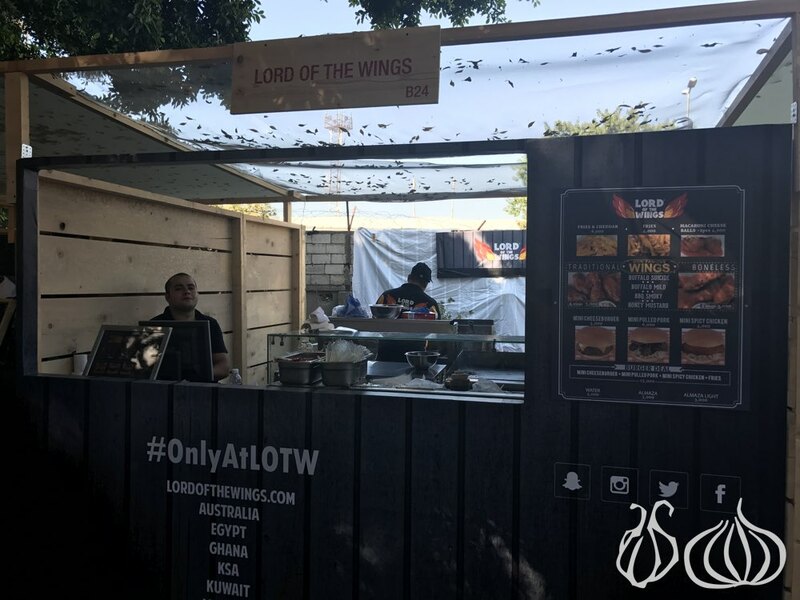 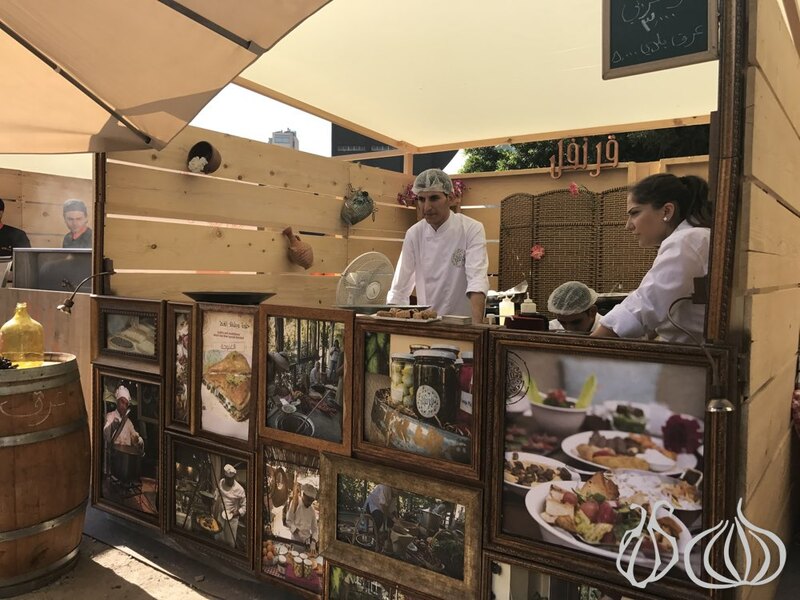 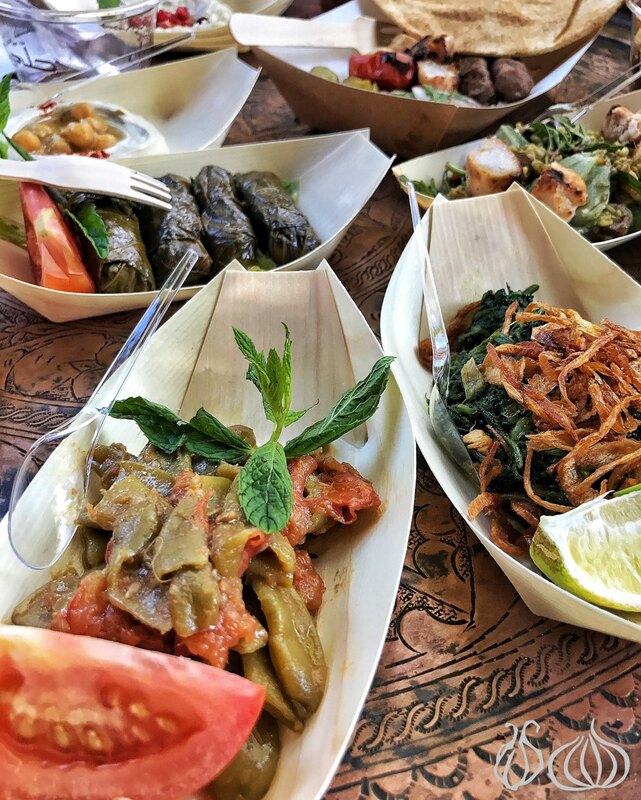 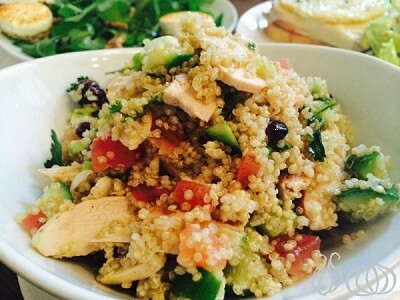 The Beirut Restaurants Festival took place at Train station, Mar Mikhael – 30 Sep, 1 & 2 Oct.